It has been a great, uplifting two weeks. Busy, yes, but it was also about self-analysis and giving back. 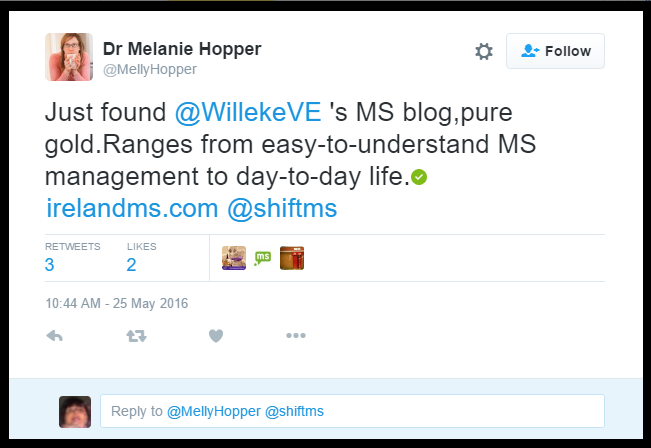 If I remember well – as you know my memories have a short lifespan – it was all about life with MS. 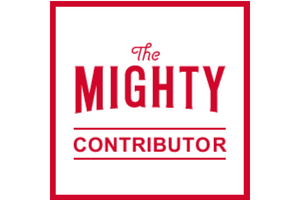 I finally received meds for trigeminal neuralgia, aka the ‘suicide disease’ last week. As trigeminal goes, it is one of the most painful conditions according to medical staff. Over the past three to four months, many a thought went into on finding ways of eradicating the pain. It went as far as referring to it as ‘trigeminal blah blah blah’ because I started hating the word and all it stood for. Not often do I lose hope when I am in a lot of pain, and with a pain barrier that is finding itself higher and higher, I thought I had felt it all. Optic neuritis was the sole contender on my list of ‘the worst pains you can ever feel,’ until trigeminal hit me again after an absence of about a year. Nevertheless, I am on the way to being released from the pain, and I locked offensive terms towards it in my hidden Pandora’s Box inside my mind, and I am once again finding hope and strength in different places. I went to the same hospital three times in ten days: my neurological check-up was due, I then needed blood tests, and lastly, I was used a guinea pig. Three times in ten days is fair enough, I suppose. Unlike some people I know, I do not make a sideshow of going for appointments. It’s part of life with MS, and it’s just something I see as a necessary evil (catching Clostridium Difficile at the end of 2007 still creates fear), but it is something I need to do if I want to enjoy relative peace in my mind. Either way, there are worse things one could do with their free time. On Saturday however, I was able to give something back to the hospital when I received an invitation asking if I would be interested in being a test subject for medical students for an afternoon. During the exams, I learned things I was unaware of, like having trigeminal pains at my age being rare for example, and that I have ‘brisk reflexes’ in my arms. Being a small part of medical students’ life-cycle throughout university is something that I value because it’s not often that you can give something back to the hospital that has been looking after me for a decade. What I saw were brilliant and caring students, and somehow I feel less worried about the future of medicine. They amazed me with their knowledge, and all I can say is that some fantastic doctors will be unleashed on the world pretty soon. On a different level, I went to the second conference on the United Nations Convention on the Rights of Persons with Disabilities (UNCRPD) on Friday, regarding the opportunity for people with disabilities to take part in public and political life on an equal basis with others. 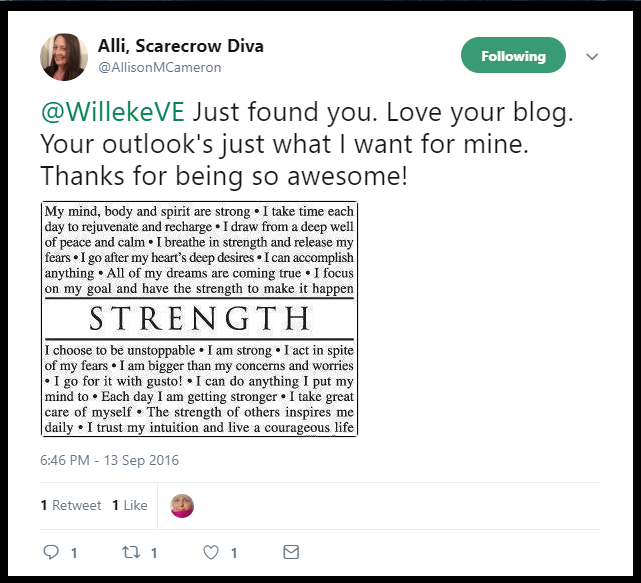 If you have a wish, a strong voice, and a drive to help others with disabilities, you just might find yourself having a successful career if you are willing to work hard. 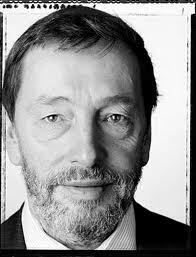 Mr. Blunkett and Irish Senator Martin Conway, who is blind, were quite optimistic and between them, they had a few stories they wanted to share. Yes, you might find yourself running into doors, talking to plants or other witty situations, but you will have the opportunity to better the lives of those most in need of care. Mr. Blunkett seems to have an excellent sense of self-awareness and how to best use his disability as a means to lift people’s spirits. I was in stitches most of the time and never thought politics could be that comical. It’s not often you hear a former MP say that he thought people were telling him that he was gorgeous when in fact people referred to his guide dog being a stunner instead of himself. On another occasion he also stormed out of Cabinet, only to run into a door that could not be opened, because his guide dog led him the wrong way. Not everyone was fond of his guide dog, though, as the wee one had a little issue with flatulence. It was about man and dog, about how the two of them were trying to do well by others, despite ending up in challenging, awkward and hilarious situations. Once again and for the second time in seven days, I found myself in awe. Awe for disabled standing up and be counted. One afterthought which annoys me somewhat is: where is the media when you attend conferences like this, why do they never show the world what brilliance hides under their disability, their resilience to go through medical bad tidings yet are willing to help others and forget about themselves? Disabled people sometimes make up humanity, for some able-bodied people lose their humanity for the sake of a dollar or two, a big house and because they are just too preoccupied with themselves (believe me, I have met a lot of ignorant people like this in my life). 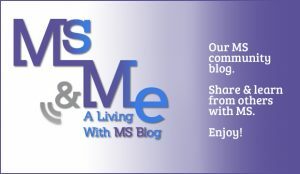 Having an illness like MS is not the end of the world. If anything, it is a new beginning. © Willeke Van Eeckhoutte and Ireland, Multiple Sclerosis & Me, 2011-2013. Unauthorised use and/or duplication of this material without express and written permission from this blog’s author and/or owner are strictly prohibited. Excerpts and links may be used, provided that full and clear credit is given to Willeke Van Eeckhoutte and Ireland, Multiple Sclerosis & Me with appropriate and specific direction to the original content. Just a hug across the seas! Look after yourselfs and what ever happens, dont loose your sense of humour.